Tefillah (prayer) is one of our most powerful spiritual connectors. In The World of Prayer (p.13), Rabbi Eliyahu Munk, citing the Zohar, explains that the Shemoneh Esrei is the climactic moment of tefillah. It is during this tefillah, as we stand in silent prayer in the presence of G-d, that we reach the highest rung on the Heavenly ladder, the עולם האצילות – the world of pure spirit. The wording of the Amidah, composed by Prophets and Sages, is far more profound than what anyone today could compose. Each word of these berachot bears great importance, and we invest valuable time expressing them and responding “amen” to their repetition daily. As such, this handbook comes to offer insight into each of the nineteen berachot, helping us appreciate them and heighten our overall prayer experience. 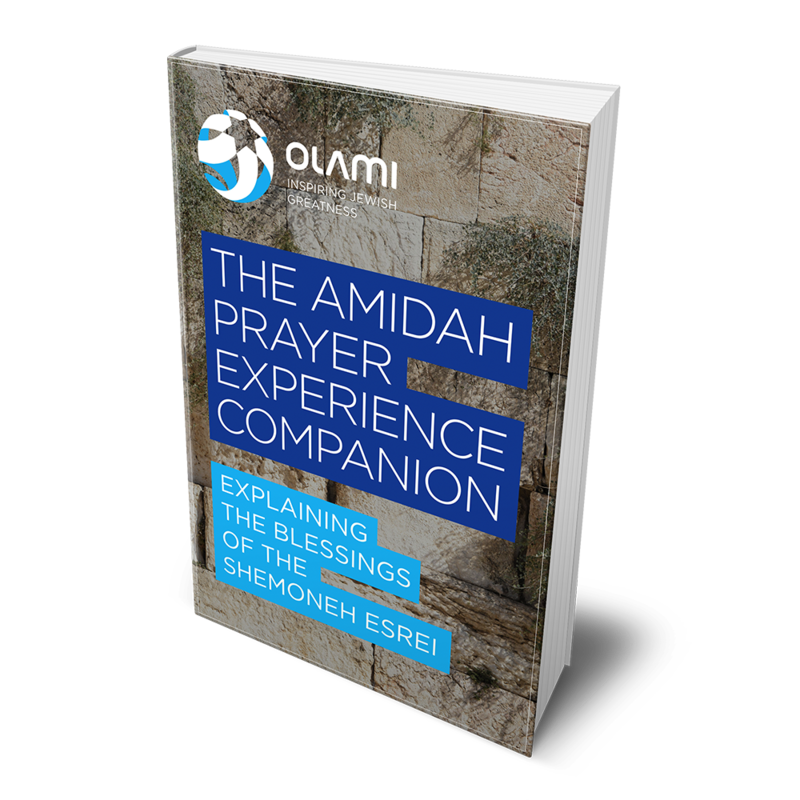 The Amidah Prayer Experience Companion is divided into three chapters that lead us through the three main sections of the Shemoneh Esrei, as categorized by the Talmud and Rabbinic codifiers: (1) the opening three blessings of praise, (2) the thirteen middle blessings of requests, and (3) the three concluding blessings of thanks. 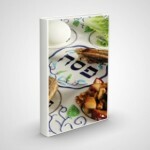 Educators can print out the Companion in installments or in its entirety to pace their classes and/or chavrutah study. The Morasha classes entitled “The Jewish View of Prayer,” “Overview of the Amidah I – The Establishment, Structure, and Purpose of the Amidah,” and “Overview of the Amidah II – The Way to Pray – In Thought and Action” are suggested prerequisites to this Companion. 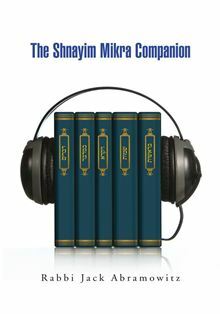 Rabbi Avraham Edelstein’s comprehensive Commentary on the Weekday Siddur informs much of the material in this Companion. To elucidate his Commentary, Rabbi Edelstein includes extensive quotations from the Talmud, Rishonim and Acharonim in Hebrew footnotes; we have often incorporated both, adding English translations to the Hebrew text.